Recently we have been expanding our available selection of products, however you can still get all the great products you’ve come to depend on over the years. At Diffuser Specialist, we strive to provide the highest quality lighting products available to the Houston area, and across the entire country. Our lighting experts are here to answer any questions and to help with the ordering process to make sure you get exactly what you need for your lighting project without any hassle. We pride ourselves in our products and stand behind them, 100%. If you’re looking for lighting in the Houston area, or anywhere else in the USA, you’ve come to the right place. We now offer a great selection of ALEO LED lighting for those of you who are ready to make the switch to LED’s. These energy efficient lights are great for outdoor areas such as parking lots, store fronts, walkways, garages and more. There are also LED’s designed for indoor uses such as retail areas, hallways, stairways, closets and others. 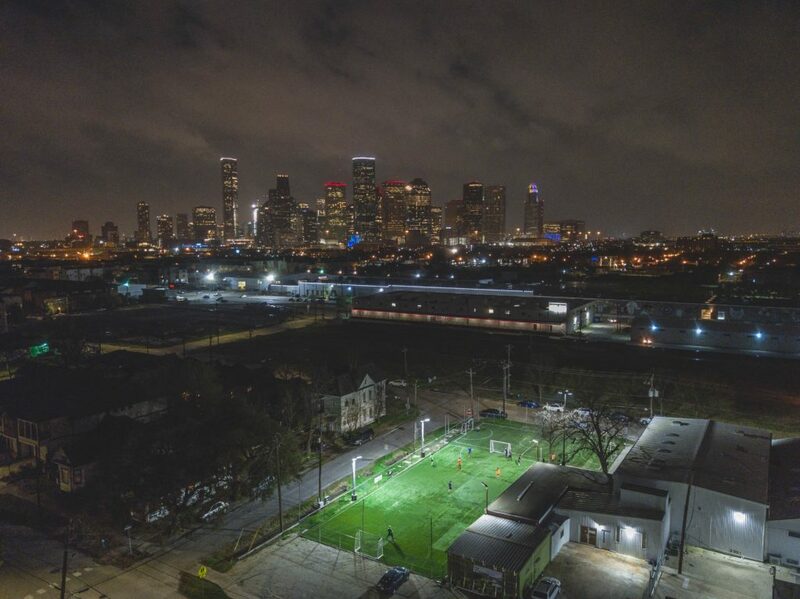 These lights are designed to provide excellent energy efficient lighting for years to come, and we are happy to offer them as a Houston Lighting solution. You can view our entire selection of ALEO LED Lights here. Our string light sets are perfect for lighting the Houston area. These can improve your porch lighting, patio lighting, and other outdoor areas. They are incredibly easy and quick to install and set up. Each of these string light sets comes with hooks for hanging and are made of weather-proof materials for long lasting quality. All our string lights are available in 6 globe or 10 globe sets, and are available in many colors, shapes, and designs. These string lights are also great for your RV or cabin! They are just wonderful lights for just about any outdoor area. You can view more about our https://diffuserspecialist.com/professional-outdoor-lighting-made-easy/string lights here. These are just a couple examples of the lighting we provide to the Houston area, and across the country. We also carry all of the fluorescent lighting products you love and depend on, as well. Our lighting experts are here to answer any questions you may have and can even help point you in the right direction if you are unsure as to what products you’ll need for your lighting project. And remember, even though we’ve been serving the Houston area for years, you can be sure to get the same quality customer care no matter where you are in the country. We are here for your lighting needs. You can view all of our products from our home page, here.